For use in measuring the differential pressure or overpressure of air or other non-aggressive or non-combustible gases. 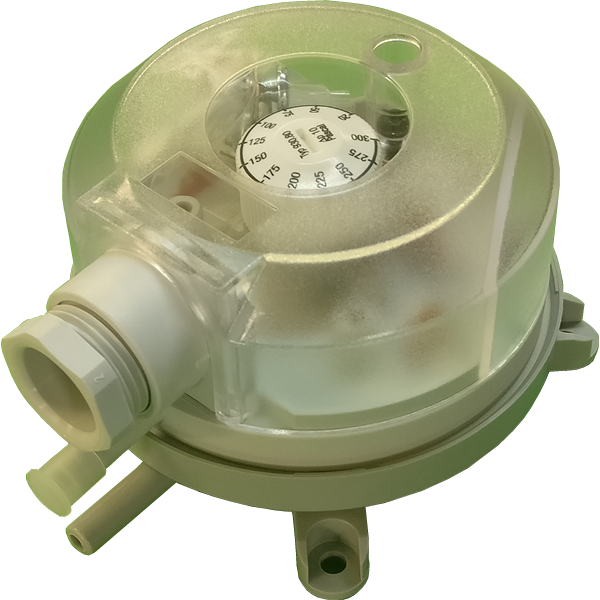 Pressure switches can be used in a number of different applications for example observing airflow within ductwork and industrial cooling-air circuits, protect fans from overheating and monitoring air filters. The housing is made of PA 6.6 and the cover is PS. 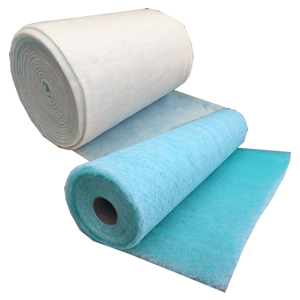 The diaphragm is silicone which is tempered at 200 degrees Celsius and is free of gas emissions. 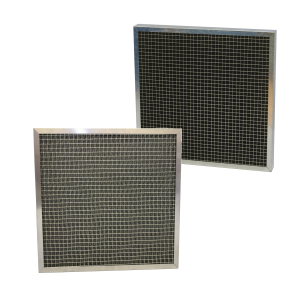 Medium and ambient temperatures from –20°C to +85°C, storage temperature from –40°C to +85°C. Two plastic pipe connection pieces with external dimensions of 6.0mm. Weight with the cover 150g, without the cover 110g. Filter Pressure Gauges Part No.